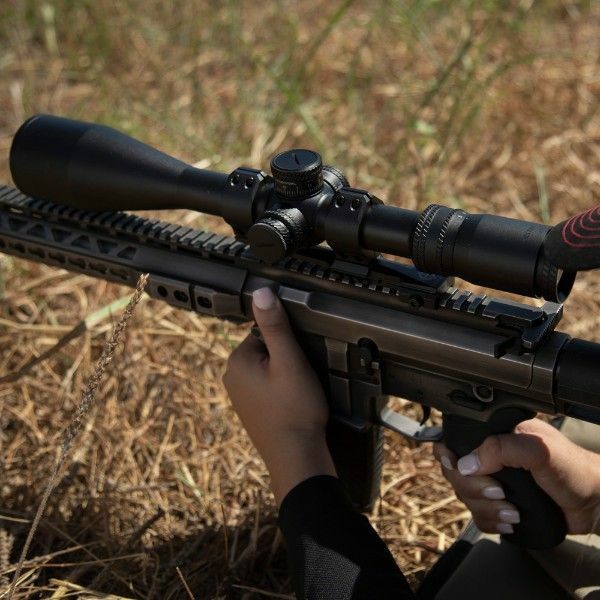 MANSFIELD, TEXAS – Upgrade your riflescope rings to Sightmark’s new line of cantilever mounts! The new cantilever rings deliver rock solid holds for your riflescope for better performance in competition shooting, hunting and even law enforcement. The cantilever mounts are a great alternative to regular riflescope rings, with a primary use for ARs. The mounts are constructed out of 6061-T6 aircraft-grade aluminum for a durable body while designed to fit any Picatinny rail. All cantilever mounts feature a matte black, non-reflective finish to reduce glare while using your scope. Available in three different mount designs, Sightmark Cantilever Mounts fit the needs of your preferred mount including a fixed mount, LQD and a fixed mount with 20 MOA for better long-range shooting. The new cantilever mount is available in two sizes 30mm and 34mm to fit your scopes needs, while being the perfect mount to secure any shooters riflescope! Sightmark manufactures award-winning products including riflescopes, gun sights, laser sights, night vision, flashlights, bore sights and other cutting edge, premium shooting accessories. Inspired by military and law enforcement technology, Sightmark products are designed for competition, shooting, home defense, personal safety and other tactical applications, as well as hunting. For more information about Sightmark products, visit www.sightmark.com. For media requests related to Sightmark, please email mediarelations@sightmark.com. Request more product info from Sightmark. Want to know more about Sightmark?